The spectacular collection of national championship trophies must be seen to be believed. 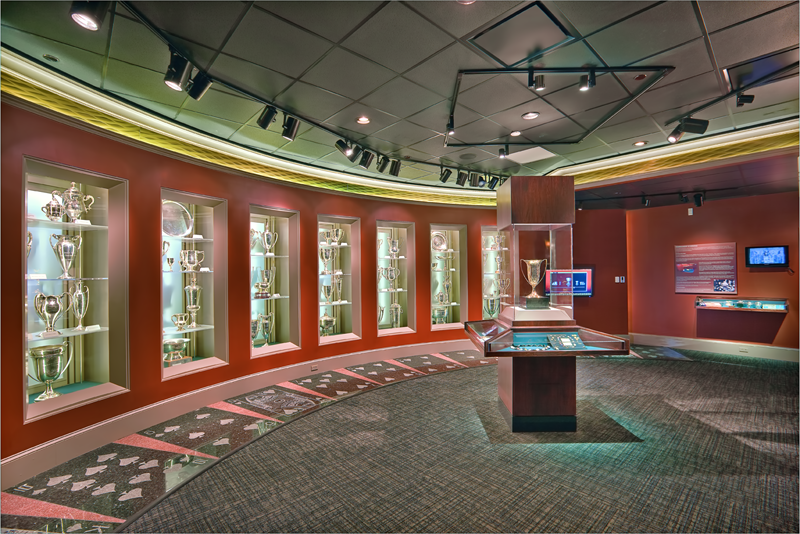 Touch-screen technology allows visitors to research the history and previous winners of each trophy. 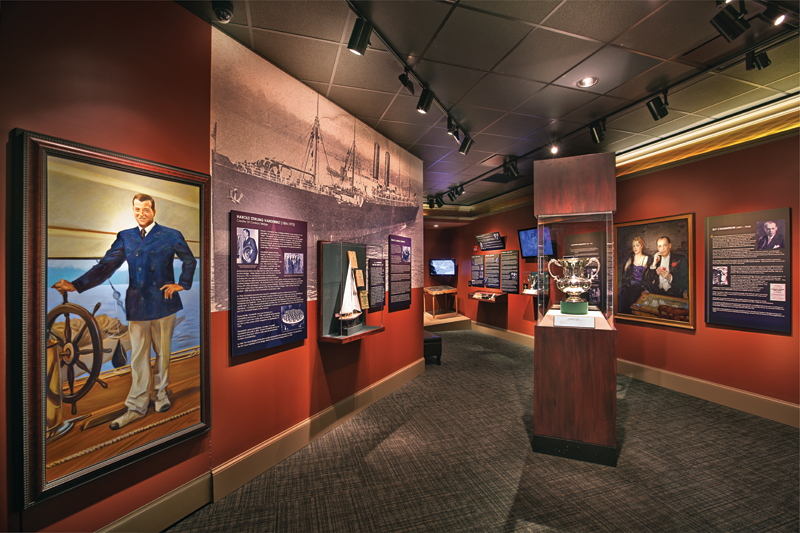 The Bridge Hall of Fame display includes hundreds of photos of the top names in the game, and the biographies of each inductee are easily viewed with the touch of a digital button. The Joan Schepps Collection of Trump Indicators is an homage to the early days of the game featuring 600 colorful pieces. In addition to these highlights, visitors to the ACBL Museum will find dozens of other fascinating items. The ACBL Bridge museum is located in the ACBL main offices at 6575 Windchase Boulevard, Horn Lake MS 38637. Hours are Monday through Friday from 9 am to 3:30 pm. Admission is free. For more information about the museum, email museum@acbl.org.